Vote via Twitter by tweeting a category hashtag [please check website] with the nominee’s name (either @nominee, or if the nominee does not have a Twitter account, please use #nominee). 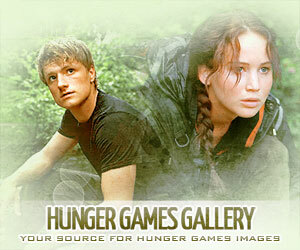 Fans may only vote for one TEEN CHOICE nominee per Tweet. You can vote once each day per category, per platform user ID. Voting via the website and the app is only open to people within the United States, also including D.C., Puerto Rico and the US Virgin Islands. If you’re going to tweet your vote, you have to make sure you’re only including one nominee per tweet. 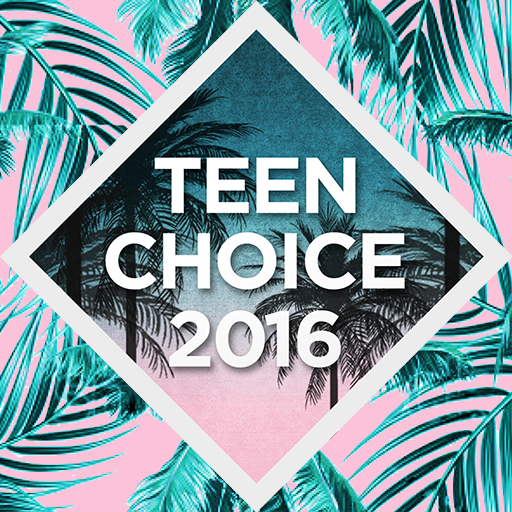 The 2016 Teen Choice Awards will air on FOX on Sunday, July 31st, at 8 pm ET, and will be tape-delayed for the Pacific time zone.